My name is Michael, I bought the Pitchers Power Drive for my son in December of 2012 right around the time my son started lessons with a pitching coach. We went a couple times before I took the Pitchers Power Drive to the lesson with us. The first time I brought PPD to a lesson, I ask the coach to check it out and see what he thought. He has played pro baseball for 8 years, so I was expecting him to be like it’s just a gimmick right. Oh boy was I wrong. He loved the Pitchers Power Drive right from the start. He now uses it all the time with all the kids. He tells me some kids don’t like it and the reason why is because they don’t use their legs. But he constantly has them use and they get better and better. So this is a great product. I have recently purchased another PPD, it’s absolutely the best training aid on the market. I would like to thank Brad and John for all their help! The support from the staff is awesome. I have never had a bad experience. 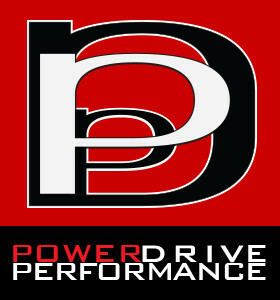 Thank you Pitchers Power Drive team!!! Keep all those training videos coming from your Winning Pitchers Academy, they are great.